Product prices and availability are accurate as of 2019-04-20 08:11:45 UTC and are subject to change. Any price and availability information displayed on http://www.amazon.com/ at the time of purchase will apply to the purchase of this product. 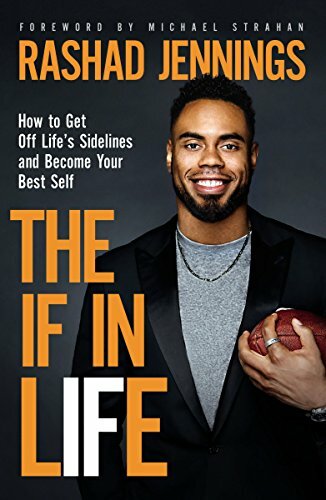 In his debut book, The IF in Life: How to Get Off Life’s Sidelines and Become Your Best Self, former NFL running back and Dancing with the Stars champion Rashad Jennings shares his inspiring story and experiences that will encourage readers to follow their dreams. As a kid, Rashad was overweight, had poor vision, asthma, and a 0.6 GPA yet he still hoped to one day play in the NFL. The odds were stacked against him, but through hard work and determination, Rashad became a record-setting running back who has played with the Jacksonville Jaguars, the Oakland Raiders, and the New York Giants. In The IF in Life, Rashad writes about the decisions that shaped his life. 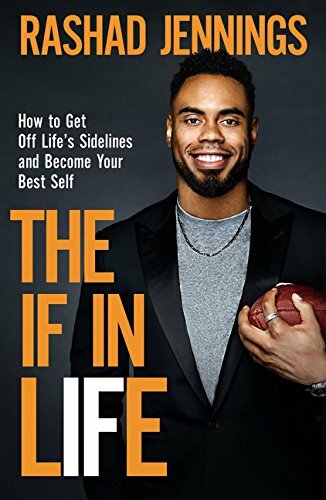 From overcoming injuries and setbacks to reaching goals and everything in between, Rashad’s transparency about his journey will encourage readers to hold on to faith in the midst of uncertainty and win big in life. 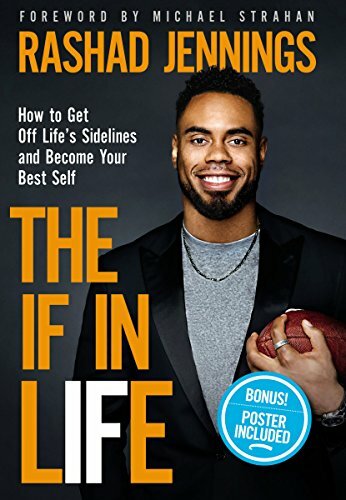 Perfect for anyone looking for an inspiring story, this book also features photos from Rashad’s childhood, college years, and professional career. Bonus poster also included.